Well and truly into the thick of the Spring Racing Carnival, come join us at The Valley as we support the Breast Cancer Network Australia. The course will turn pink as we raise funds and awareness for this great cause. There will be a plethora of Friday night fun with eight races, live music, food trucks and much more. Come join us! 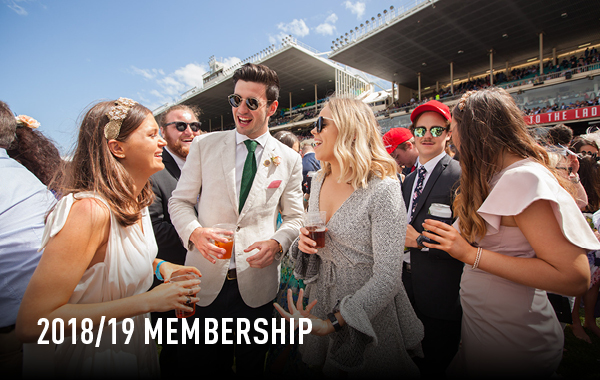 Sign up and enjoy a massive 2018/19 racing season at The Valley including the 2018 Ladbrokes Cox Plate Carnival. Your best bet this raceday with admission, three drinks and a food voucher all at one great price. The MVRC is proud to partner with the Breast Cancer Network Australia who in 2018 are celebrating 20 years of great work. It will be FREE Entry for all BCNA Members and the first 200 racegoers through the gates will receive a 'Field of Women' pack on entry. $1 of every drink sold will be donated to the BCNA who will be conducting a raffle and fund raising activities across the night. 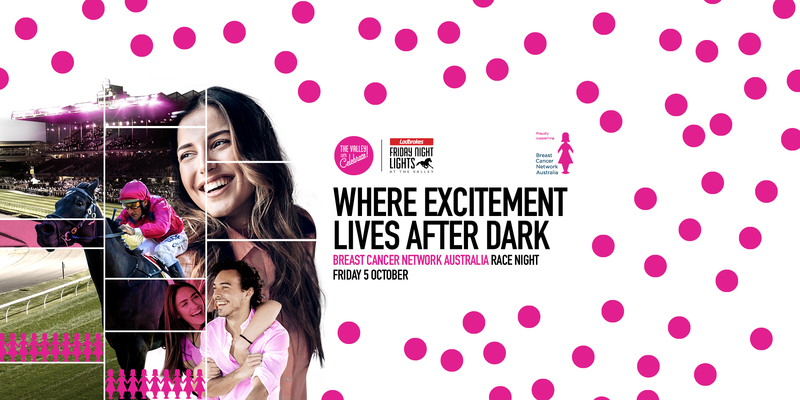 Riders will be wearing pink breaches in one race on the night to show support of the Breast Cancer Network of Australia. The only place to get your hands on the limited edition cans from all our bars and restaurants on Friday night. Mish Fornito will be live and loud in the Beer Garden with her greatest hits between races. Hoffa's House offer kids a fun and interactive way to enjoy sport and fitness for life. The Ladbrokes 55 Second Challenge is back. 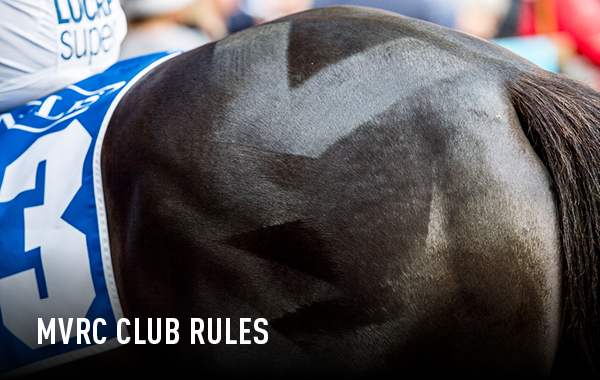 Members can enjoy $5 beer, wine and cider until the next race if the time is under 56 seconds. Racegoers will be spoilt for choice with an array of Melbourne's leading Food Trucks arriving at The Valley. 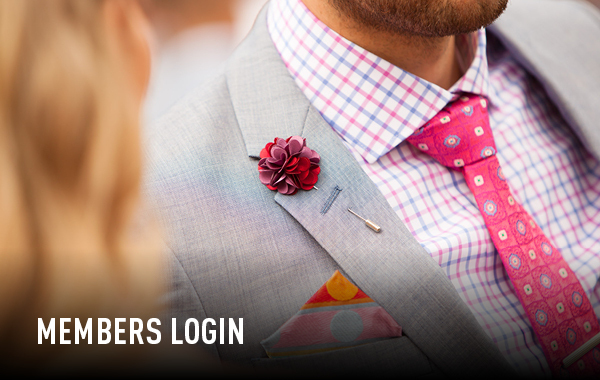 You can spend all evening in the Ladbrokes Lounge if you are a Ladbrokes member and enjoy a sports lovers haven. Driving? Have a soft drink on us! 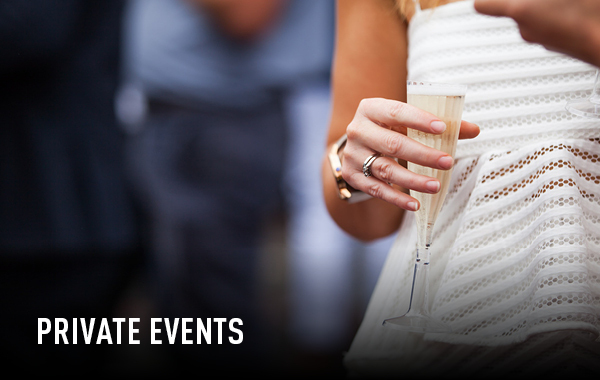 Choose an intimate and unique experience for your guests, where entertainment is at the heart of your entire raceday. 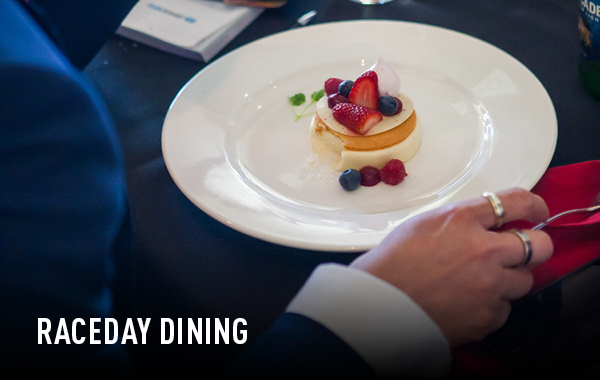 With a package to suit your needs, not only will guests enjoy a day out at the races but the choice of delicious food and beverages.